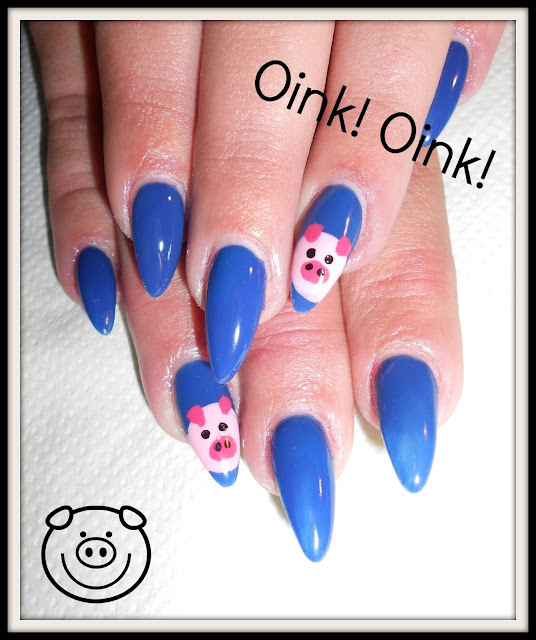 Today I got a request from a client of mine (hello Gaby ^.^) for piggy nail art. Add top coat, and you're done! It's way cute and so easy!